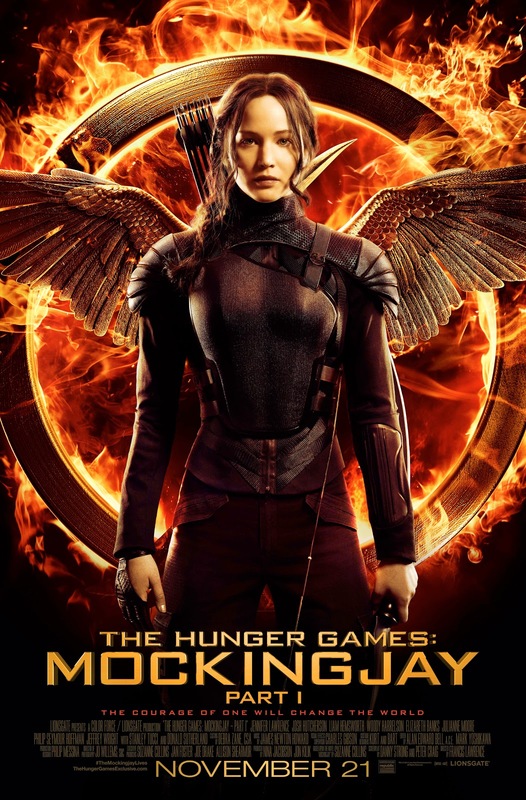 After a teaser poster was released last week, the final theatrical poster for Mockingjay Part 1 has been revealed, along with a new tagline. In addition to this, TheHungerGamesExclusive.com will relaunch with a brand new issue along with the theatrical trailer premiere on September 15th! The new issue will feature exclusive images and interviews, similar to the first issue.